The final episode in the third series of Coffee Break Spanish includes episode eight of our soap Verano Español. Just what will Laura say to Ángel and Fiona after discovering them together? And will Ramón finally have the courage to tell Laura how he feels? Find out in the long-awaited final instalment of the telenovela. 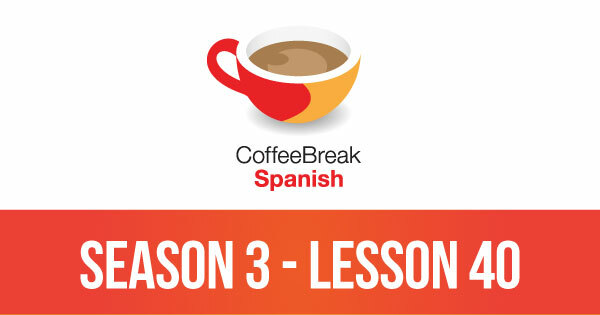 Please note that lesson 40 of Season 3 was originally known as lesson 340 of Coffee Break Spanish. I’m a big fan of you and show time Spanish. I’ve completed season 3. I’ve been told there is a season for as a podcast? I can’t seem to be able to find it. Hi Christiane. 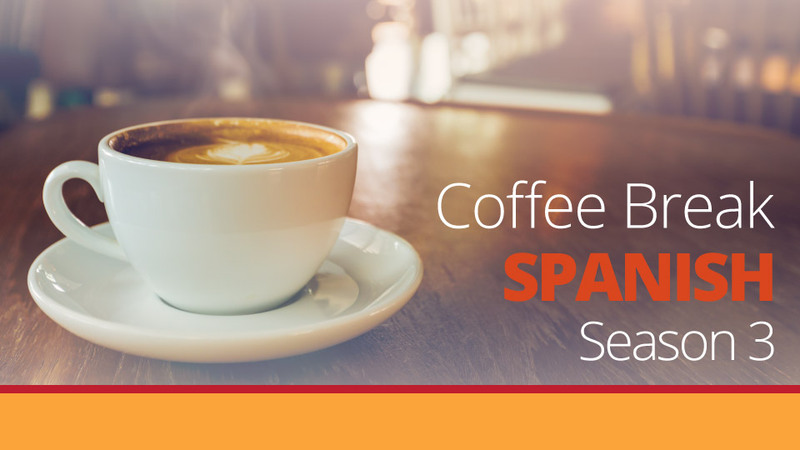 You can find Coffee Break Spanish Season 4 here. Hope this helps! I am interested in your course, howeveR, I’d like to know if at the end of the programme do I get a certificate?